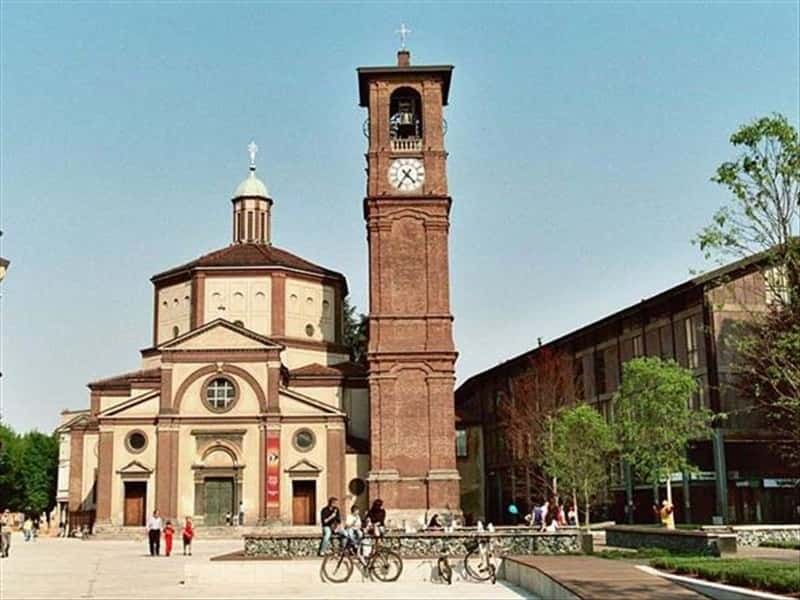 Town located in upper area of Milan, not far from the city itself and crossed the river Olona. Although the city has very ancient origins, evidenced by the discovery of several archaeological artifacts dating to 2000-1800 B.C., along with others of the Gallic and Roman eras, Legnano officially enters the history books on May 29, 1176 when in the countryside surrounding the village, the army of the Lombard Lords, allies in the League, battled with the troops of Frederick Barbarossa, forcing the latter to abandon their lands. The event is remembered every year in May, since the late Middle Ages, during the Sagra del Carroccio (the Carroccio was the sacred carriage used in battle by troops of the Lombard League). - The Castle of St. George, whose presence is documented since 1231. It is built on an old Augustinian convent, complete with a chapel dedicated to St George attached. It belonged to the Torriani, the Visconti and the Lampugnani. It passed, then, to the Maggiore Hospital of Milan, the Marquis di Cristoforo Cornaggia and finally to the City of Legnano. - The Shrine of Our Lady of the Orphans, built in 1950. This town web page has been visited 33,180 times.